Explain why we need continuous insulation in building envelopes. 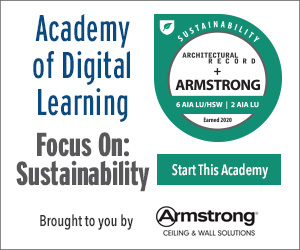 Identify different types and installation methods to achieve continuous insulation. 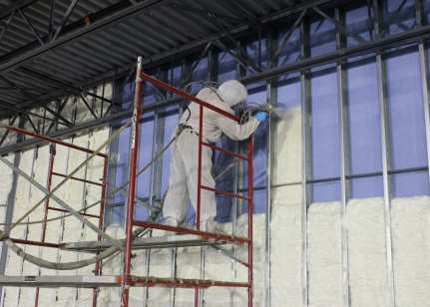 Describe what it means to continuously insulate a building. Discuss what to do at penetrations through continuous insulation and how to create thermal breaks. As codes become more stringent and envelopes more complex, it is vital to understand the need and methods of how to achieve a continuously insulated building. Insulation plays a key role within the building envelope and is paramount to creating and maintaining a comfortable indoor environment. There are a multitude of insulation types and installation methods that are integral aspect in designing a sustainable building. 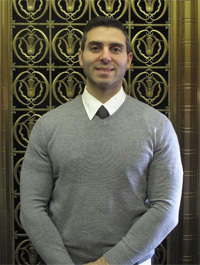 Edward Nakhle has a degree in civil engineering from the University of Windsor, he then went on to receive a degree and masters in architecture from Lawrence Technological University. Edward is a licensed engineer in the province of Ontario and is currently in the process of becoming a licensed architect. In his professional career, he worked as a Structural Engineer and Forensic Engineer when he lived in the city of Toronto. He now works for Albert Kahn Associates Architectural Department and is an avid enthusiast for a sustainable lifestyle in both his personal life and for the built environment.